If you're a college football fan, chances are you've heard of Alabama's storied football program. In this state, football is next to God, and fans can be seen sporting the trademark red "A" with a black and white houndstooth pattern. This is one of those instances when fashion magic happens in sports. Not only is this design unmistakably Alabama, it's also visually appealing, classic and incredibly stylish. 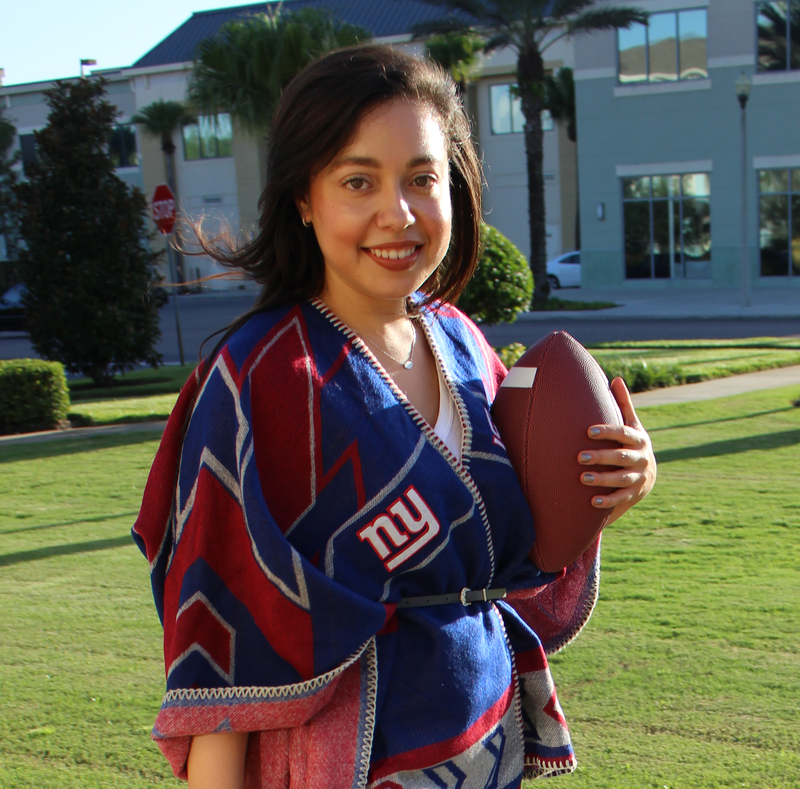 You might be wondering, why houndstooth and what does that have to do with Alabama football? Well, it all started with a bear - Paul "Bear" Bryant to be exact. "Whatever happened to the tradition of the team coach actually getting dressed like a grown man? It makes me long for the last guy who dressed with some style and respect– like he was going to church. Maybe it’s because for him the sidelines were his church." Part of Bryant's je ne sais quoi was his love for houndstooth, a bold pattern that originated in Scotland that's as distinctive as Bear himself. His houndstooth hat was his staple and when paired with a red sport coat, it was pure crimson splendor. Iconic images of Bryant on the field evoke nostalgia for a period in sports when tradition and legacy mattered. That's why Bryant's houndstooth lives on for 'Bama fans as a good luck charm and treasured heirloom from their storied past. It also happens to complement crimson red really well, giving Alabama houndstooth the cool factor. I'm sure Bryant would agree: A true classic never goes out of style. Who doesn't love a man in houndstooth? What do you think of Bryant's houndstooth flair? The houndstooth looks great with the crimson, however the Roll Tide attitude of most Alabama fans here can be a little much. 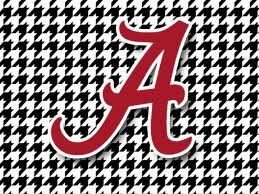 Also there are plenty of fans here in Alabama who take the houndstooth look a little far... such as the rather large woman at walmart wearing all houndstooth knit pants, with a houndstooth hat and her houndstooth bag. I'm sure even for Bear Bryant this would be too much! i never noticed the bama houndstooth before! i love it. i like it when male coaches dress up for games. or at least have a signature outfit. it gives the game a little something extra.